A trade show or another special event is much popular with people all year around, when they arrive at one trade show or event, the first thing they see is the entryway. If you want to make your guests to be impressed and feel welcomed from the moment they arrive, the inflatable arch is your best choice. Because you can create a strong first impression on visitors by setting up an inflatable arch to welcome then to your trade show, festival, or other event. And this article will show you what benefit what benefit can an inflatable arch bring you. If you want to create an ideal entryway to your special event, there are a variety of inflatable arches you can choose. These arches can promote your company’s brand while welcoming guests and encouraging them to come inside and see what fun activities and products the event has to offer. Inflatable arches are made with high-quality materials and expert craftsmanship. They can be decorated with colorful graphic images to capture the attention of people as they arrive at your trade show, outdoor festival, or promotional event. 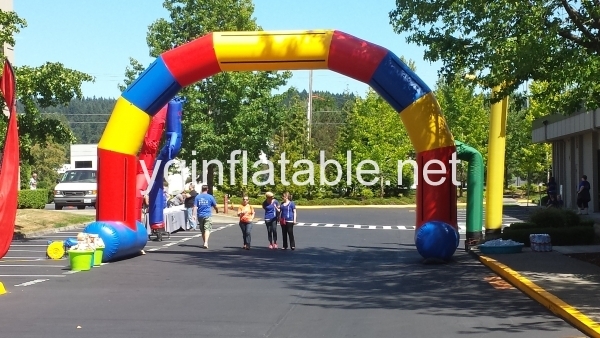 Event organizers and vendors often use inflatable arches to create a unique entryway to attract crowds and make them feel welcome. Throughout history, arches have been used to create visible and captivating entryways to special locations and events. You can make your event inviting and memorable by welcoming your guests with a custom-designed inflatable arch. The custom-made inflatable arches can be designed in the style and shape of your choice to promote your company’s brand. 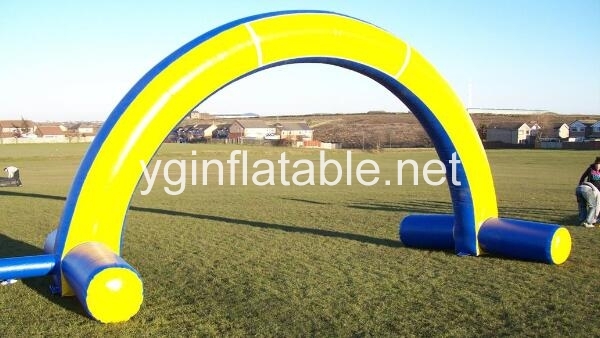 Of course, if you have no best choice of the inflatable arch’s style and shape, you can also choose those inflatable arches sold in the market. 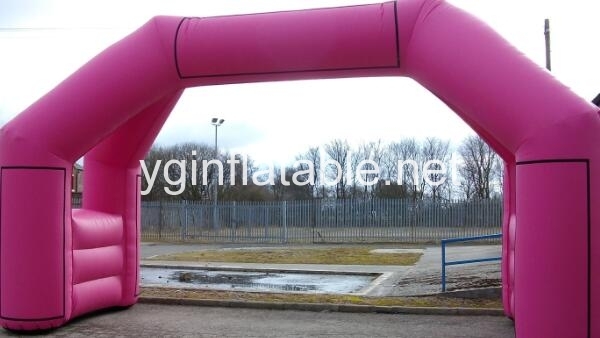 No matter what inflatable arch you choose, they can promote your company’s brand. So start to get an inflatable arch now!